Join plastic surgery leaders from around the country to learn more about the state and federal legislative issues facing the specialty. At the Advocacy Summit, physician leaders will broaden their understanding of critical health policy issues and educate members of Congress about the practical implications of legislation passed on the Hill. On-site registration will not be available for this meeting. The meeting registration fee includes workshop materials and indicated meals. All registrants must pay the full registration fee; one-day registration is not available. Please see the registration form for registration fee and early discount information. CME is not available at the Advocacy Summit. Not Sure if You've Contributed to PlastyPAC this Year? 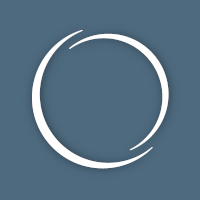 Click here for a full list of 2019 contributors. 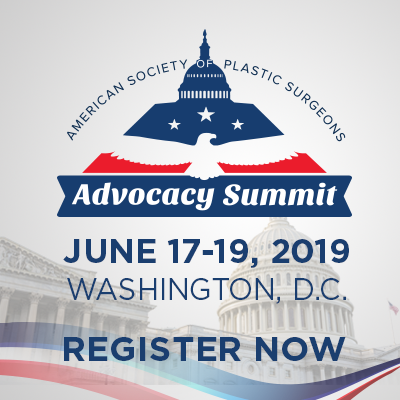 Make your contribution to PlastyPAC today to receive free registration for the Advocacy Summit. Contributions to PlastyPAC are not tax deductible as charitable contributions. PlastyPAC is only permitted to accept contributions from individuals who have permanent resident status in the United States. Federal law requires PlastyPAC to report the name, mailing address, occupation and name of employer for each individual whose contributions aggregate in excess of $200 in a calendar year. Contributions are voluntary and may be of any amount elected by the contributor. The amount given by the contributor, or the refusal to give, will not benefit or disadvantage the person being solicited. All cancellations must be received in writing to be considered for refund. Cancellations on or before June 1, 2019, will receive a 100% refund. Cancellations on or before June 10, 2019, will receive a 50% refund. Cancellations made on or after June 11 will not be refunded and will be subject to a $50 processing fee. Notice of cancellation should be sent to AdvocacyMailbox@PlasticSurgery.org. An email will be sent to confirm receipt. To add these, please start by adding 2019 ASPS Advocacy Summit to your cart.